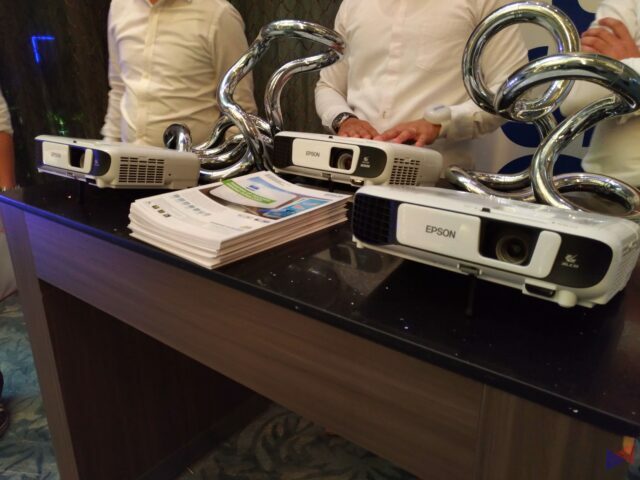 Along with the launch of its newest Ink Tank Printers and Multimedia Projectors, the recent Epson event held at BGC in Taguig City also showcased the company’s milestones in the development of its products, and its aim of continuing to innovate for the future. There was even a Hologram Projection production number, which showcased the company’s progress in its visual imaging technologies. Guests were also treated to a Projection Photo Booth and a Dynamic Wall. The introduction of the company’s newest ink-tank system printers, and the showcase of its visual imaging products is a key step forward in its pursuit of driving productivity and value for its business customers, with attention to detail being a key factor for its success. “Epson has a vertically integrated model driven by our core technologies that sees us creating products from the ground up – handling every aspect of our product development, manufacture, sale, right down to service and support. And it is this edge that differentiates us from our competitors.” – Toshimitsu Tanaka, Managing Director and President, Epson Philippines and Country Manager, Epson Singapore Pte. Ltd. 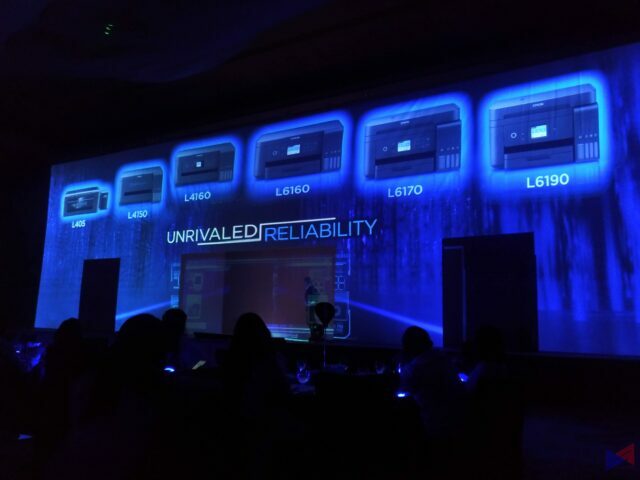 He also added that the products launched in the event were manufactured at Epson’s own facility in the Philippines. Epson is a pioneer in ink tank printers, and continues to lead the segment, garnering 70% market share in SE Asia. 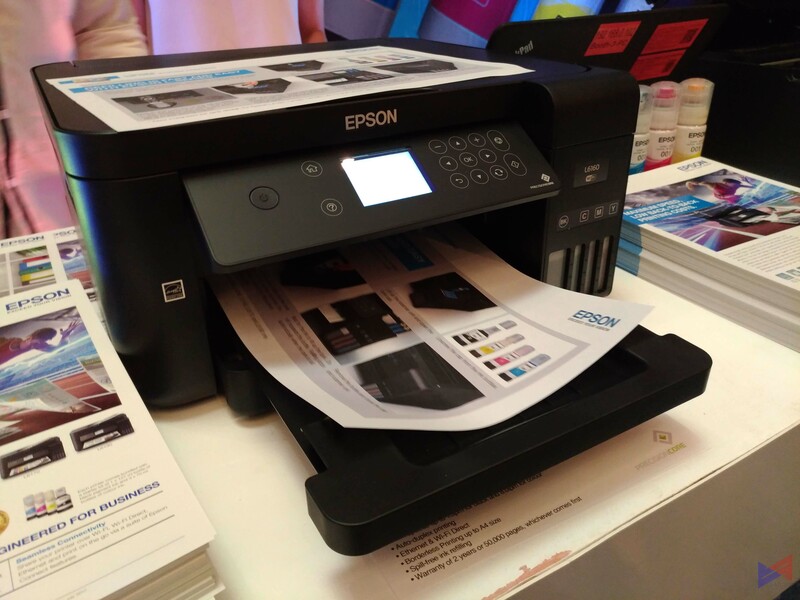 To date, Epson has sold over 20 million ink tank printers since its launch in 2010. In the Philippines, the company holds a dominant 55% of the market share and continues to grow, as it caters to more and more needs of the market. 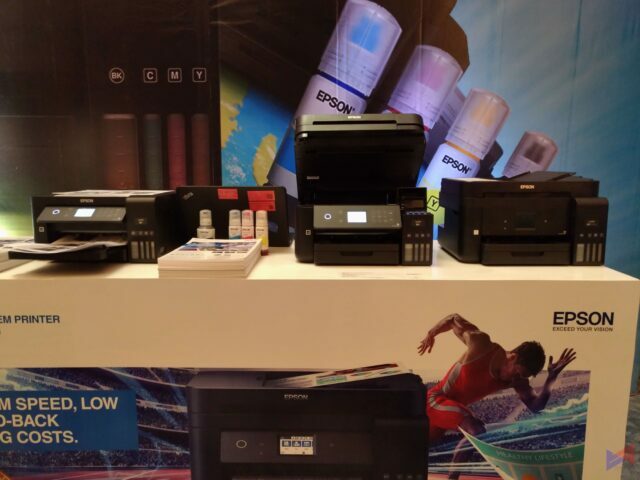 tank space, it has become very obvious, ink tank is Epson, and Epson is ink tank.” – Jester Cruz, Department Head for Product Management Division, Epson Philippines. “We are witnessing a very clear shift in the printing market. While the ink tank segment grows, with everyone jumping on the bandwagon, the laser market segment has been declining. Epson is committed to the business printing segment by constantly developing and introducing a wide range of products suited to each business category.” – Eduardo Bonoan, General Manager and Head of Marketing, Epson Philippines. Epson aims to empower the technology shift from lasers to Inkjets by strengthening its Ink Tank Business Inkjet line-up in the small to medium business segment, along with high-speed Inkjet MFPs for the large and enterprise segments, competing mainly with A3 laser copiers. Take Your Game to the Next Level with MSI’s New Products!